Goodluck Jonathan, has revealed how former governors of his Peoples Democratic Party (PDP), who defected to the then opposition All Progressive Congress (APC) because they were “blinded by ambition”and a barrage of “fake news,” cost him his bid to be reelected for a second term in office. 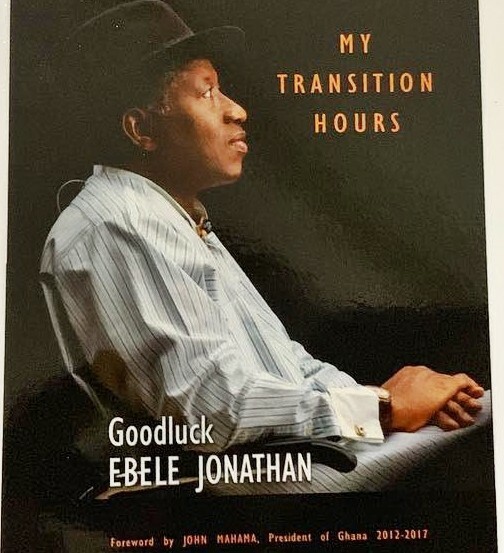 The immediate past president made the claim in a book about his tenure in office titled: “My Transition Hours” being launched on Tuesday in Abuja. "This muffled implosion would fully manifest in the buildup to the 2015, which each ship-jumper calculating how much he or she would take from the PDP or the most opportune moment to cause maximum damage and based on that, plot their exit. "Their opposition to my re-election was principally driven by personal ambition. They therefore played up the issue pf where I come from and the faith, I professed to fuel their burning ambition. My performance mattered quite little, if it mattered at all,” he wrote.